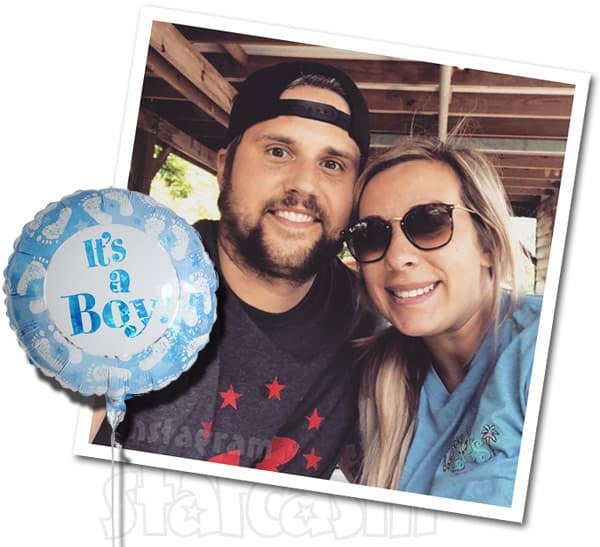 We have a new addition to the Teen Mom family as Ryan Edwards’ wife Mackenzie Edwards reportedly gave birth to their first child together, son Jagger Ryan Edwards, on Tuesday, October 9! Mackenzie was due at any moment, and rumors of the birth began to spread like wildfire Tuesday after Ryan’s mother Jennifer shared the simple tweet “Blessed! !” early in the AM hours. Radar Online has since spoken with an “insider” that confirms Mackenzie gave birth to Jagger just after midnight after being induced on Monday. According to the site’s source, Jagger arrived via natural child birth and weighed 7 pounds, 1 ounce. As previously reported, Ryan is currently in a rehabilitation facility in Alabama for an extended stay, and he will reportedly remain in treatment until February or March. As a result, he was not present for Jagger’s birth. 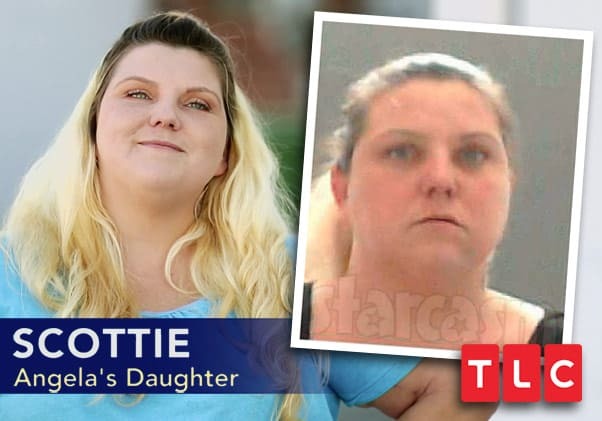 “Mackenzie’s mom Terran and dad Bobby were at the hospital,” Radar’s insider says. 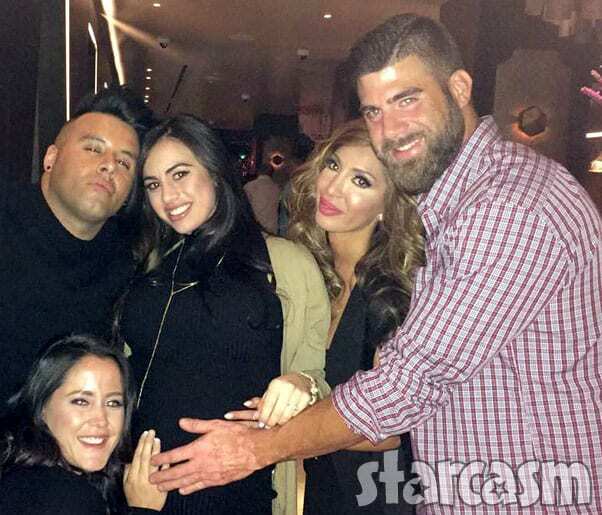 “Ryan’s mom Jen and dad Larry were also there.” The source reveals that Jagger’s older brothers, Bentley and Hudson (Mackenzie’s son from a previous marriage), have been to the hospital and met their new sibling. It was previously reported that Mackenzie has moved out of her house with Ryan and moved back in with her parents while he is away in rehab, and Radar says that Mackenzie will be returning to her parents’ home with Jagger when they are released from the hospital. Congratulations to Mackenzie and Ryan! And not just for the new addition, but also for Ryan’s apparent commitment to getting long-term treatment and hopefully turning his life around to the point that he is able to be a good father to Jagger and a good husband for Mackenzie. It’s hard to get your hopes up given Ryan’s history, which is the case with any person who has a similar history of drug addiction, but the fact that he has checked himself into a rehabilitation facility for upwards of six months is probably the first legitimate sign that he is committed to recovery. As Larry talks, tears begin to flow for him, Jen, the producer, and this writer — yet again. Trying to comprehend the relief of knowing your child was going to be OK after YEARS of not knowing EVERY DAY is pretty much impossible to understand for those of us lucky enough to have not experienced it ourselves, but Larry got me pretty damn close. 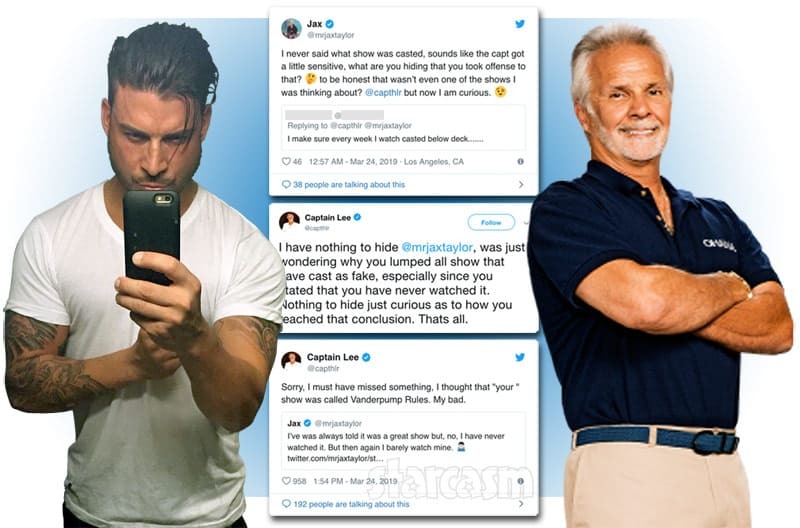 Larry reveals that they have since learned what some of Ryan’s triggers are before revealing that the two main ones are when his mother Jen gets upset and when someone uses his son Bentley.